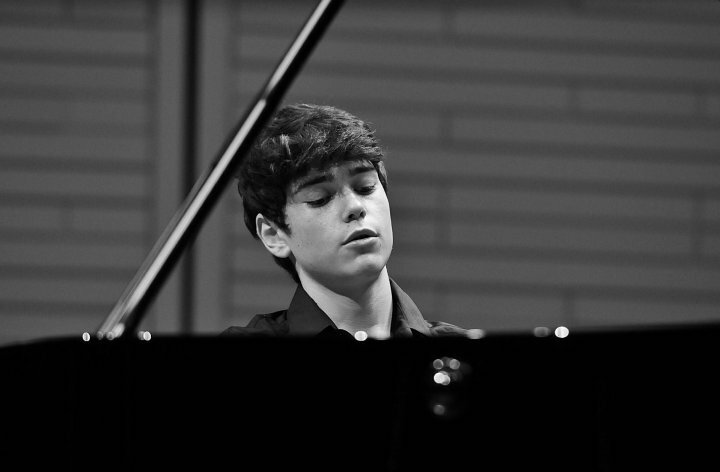 The Tel-Hai International Piano Master Classes are open to outstanding young pianists at college or advanced high school level. The principal language of instruction is English. Tuition for students applying for the regular Master Classes by June 1st 2019, is 8000 NIS and duo's applying for the Piano - Duo by June 1st 2019, are to pay 6000 NIS per person. This fee includes room, board and tuition, but does not include travel fares (see scholarships). It is possible for students applying for the regular Master Classes to apply for half of the course, at the tuition fee of 4000NIS. A non-refundable fee of 400 NIS must be sent to us when submitting the application form - it will be credited towards the cost of the course. The balance is to be paid by June 1st 2019. Applications will be acknowledged upon receipt. Applications should reach our office no later than June 1st 2019. Successful applicants will be notified of acceptance. Scholarships are available for talented pianists that require financial assistance. To apply for a scholarship, send the Scholarship Request Form and a recording of two contrasting works to email. Please note that payment can also be made in USD or EUR – at the relevant exchange rate on day of payment.